Gene Autry headlined the 1941 World's Championship Rodeo at the Gardens in Pittsburgh, Pennsylvania, April 30th to May 10th. 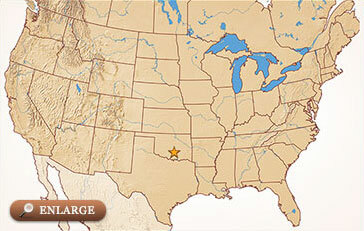 In 1941, the citizens of Berwyn, Oklahoma, renamed their town Gene Autry, Oklahoma. The massive event was attended by 35,000 people and many luminaries, such as Oklahoma Governor Leon C. Phillips, Assistant General Manager of the Santa Fe Railroad J.P. Cowley, and Gene Autry Mayor Charlie Gillespie. 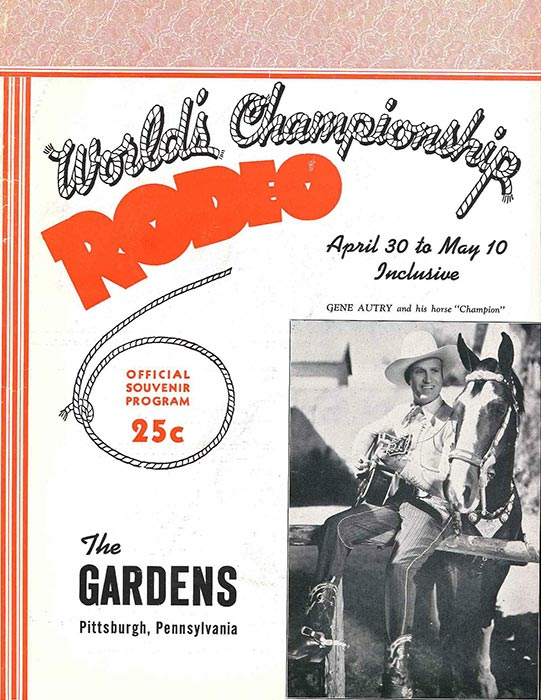 Cover of the 1941 World's Championship Rodeo with Gene Autry program. Image courtesy of the Libraries and Archives of the Autry Museum. For more information on the program, contact the museum here. 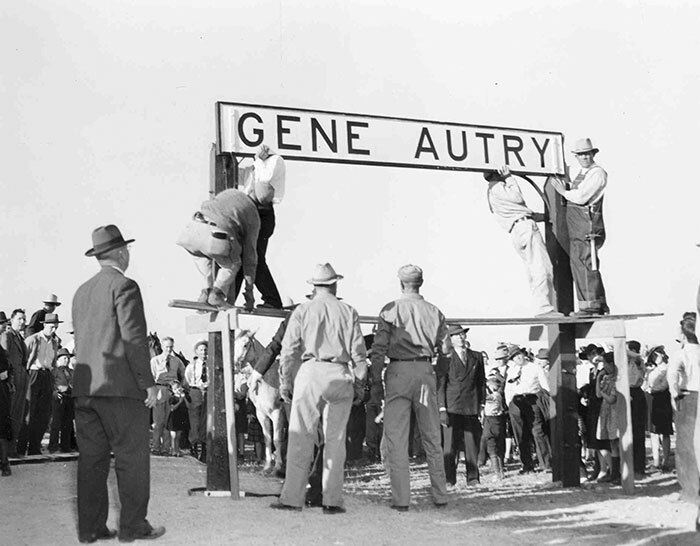 Photo from the town name change from Berwyn, Oklahoma to Gene Autry, Oklahoma on November 16, 1941. For more information and photos on this special day, see the Gene Autry, Oklahoma page in our Places Special to Gene Autry section of the website here.